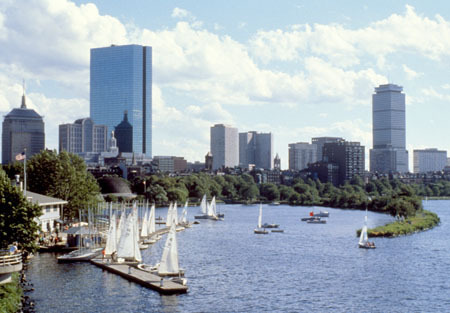 The fifth North American Stata Users Group meeting will be held on July 24–25, 2006, in Boston, Massachusetts, at the Longwood Galleria Conference Center. Previous Stata Users Group meetings have been held in Boston (2001, 2003, 2004, 2005), Australia, Britain, Ireland, Italy, Spain, Germany, Sweden, and The Netherlands. Anyone interested in Stata, regardless of level of expertise or geographic location, is invited to attend. The meeting will include the ever-popular “Wishes and Grumbles” session where users make comments and suggestions to StataCorp. The conference fee is waived for presenters. If you have questions, contact the organizers. A block of rooms has been reserved for StataCorp at the Best Western Inn at Longwood for July 23–25, 2006. The discounted group rate is $159.00 per night. Tax is 12.45% for 1–4 people. The last day to make a reservation at the discounted rate is June 30, 2006. To reserve a room, call Best Western Inn at Longwood direct and ask for in-house reservations. Please refer to StataCorp Fifth North American Stata Users Group meeting.